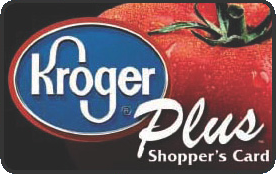 Did you know that you can designate the Washtenaw Alano Club to receive a percentage of your purchases as part of the Kroger Community Rewards Program? Kroger donates money to certain non-profits in our community and Washtenaw Alano Club is designated to receive funds, but only if you act. Click here for more information.